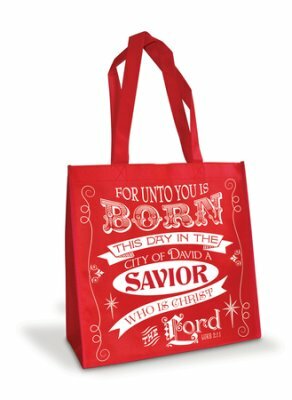 Last year we switched to Christmas bags which can be purchased at Christianbook.com for $2-$4 each. 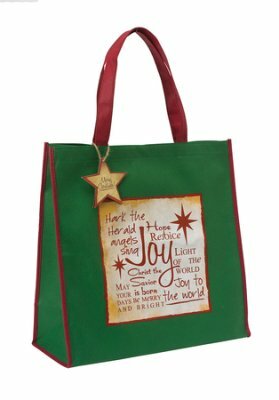 The bag is much more convenient for delivery plus the re-usable bag itself is a part of the gift. Ruby has not been able to help much for the past 2 years due to her severe medical issues, so this year we are trying something new. All the unfilled bags have been brought to the hall and the Christians are encouraged to take a bag or 2 to fill and bring back to the hall by a certain date for distribution. 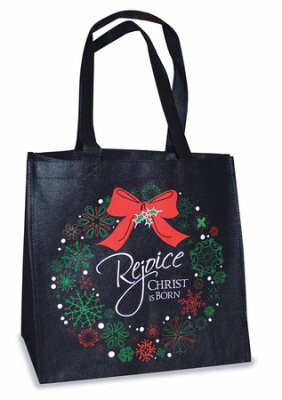 Each bag already contains the Christmas booklet and tract. This work is another way we have been trying to reach the people in the neighbourhood. We have a community barbeque every summer, complete with a Bouncey Castle for the kids, balloon art, etc. and we have recently been having community suppers every month. We have had a good response from all of those works so it is very encouraging even though it is a lot of work!